Medexprim will pitch at a conference on biological and imaging biomarkers in Paris next Tuesday. More information on https://idv.sciencesconf.org/. 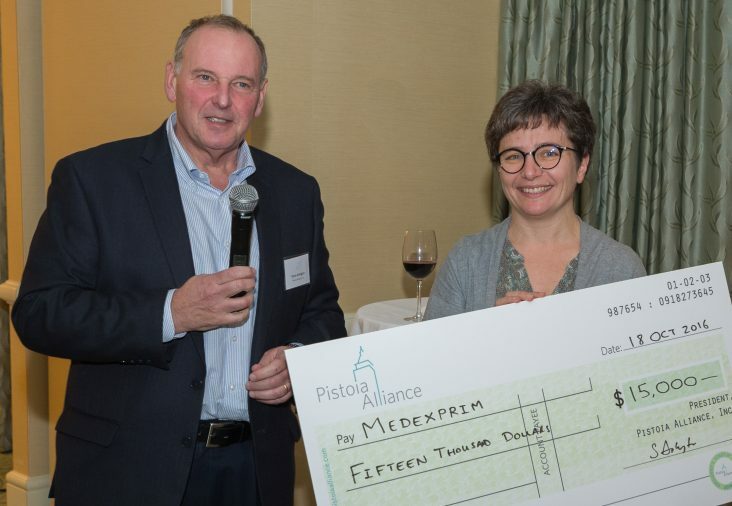 Medexprim wins the Grand Prize in the 2016 Pistoia Alliance President’s Startup Challenge, whose final was held in Boston. 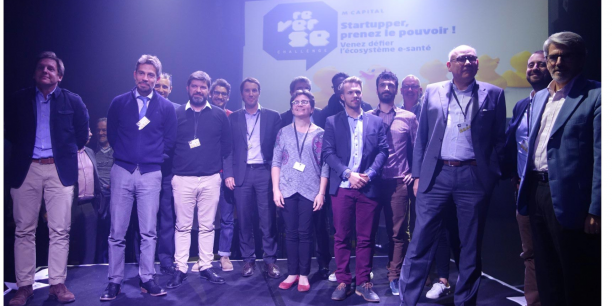 Medexprim wins the e-health Reverse Challenge organized in Toulouse by M-Capital. More information on Objectif News. 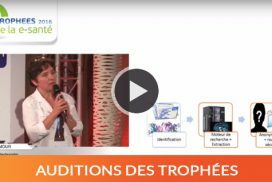 Medexprim won the e-health trophee in the big data category, which was organized by the e-health University in Castres. You can find the broadcast of the presentation here, the award ceremony here, and an interview of Karine Seymour here. The French startup MEDEXPRIM and the Toulouse this site University Hospitals in Toulouse have agreed to collaborate in the development, deployment and promotion of the software solution Radiomics Enabler®, which enables easy use of medical imaging archives for research. Medexprim and the University Hospitals in Toulouse (Southwest France) have established a partnership to fine-tune the Radiomics Enabler® software suite. This solution is able to make multi-criteria queries on a medical imaging archive, called a PACS (Picture Archiving and Communication System), extract relevant image series for researchers and route them towards quantification software. By linking the resulting quantified data with other medical information (e.g. reports, lab results, genomics etc.) it will be possible to better understand the developing mechanisms of pathologies, find new predictive models of treatment efficiency, and enable the realization of new types of epidemiology and pharmacovigilance studies.